Book Workshop/Speaker – Love Life Now Foundation, Inc. I would like to visit your organization to heighten and spread awareness on the issue from various perspectives as well as provide resources available to those that may be suffering in silence. The ‘Why I Stayed’ Tour is a relatable workshop that examines the complexities with d.v as well as reasons why victims stay, so focus can be geared on how to help rather than blame. How easy it can be to fall into an abusive relationship. Effects of being a child witness. What constitutes a healthy relationship vs. an abusive one. How to safely end an unhealthy relationship. How to help someone in need. Email: info@lovelifenow.org for booking fee schedule. After winning her 2nd consecutive pageant title (both in 2010), Lovern worked tirelessly to promote ‘Awareness Against Domestic Violence’ as her platform. 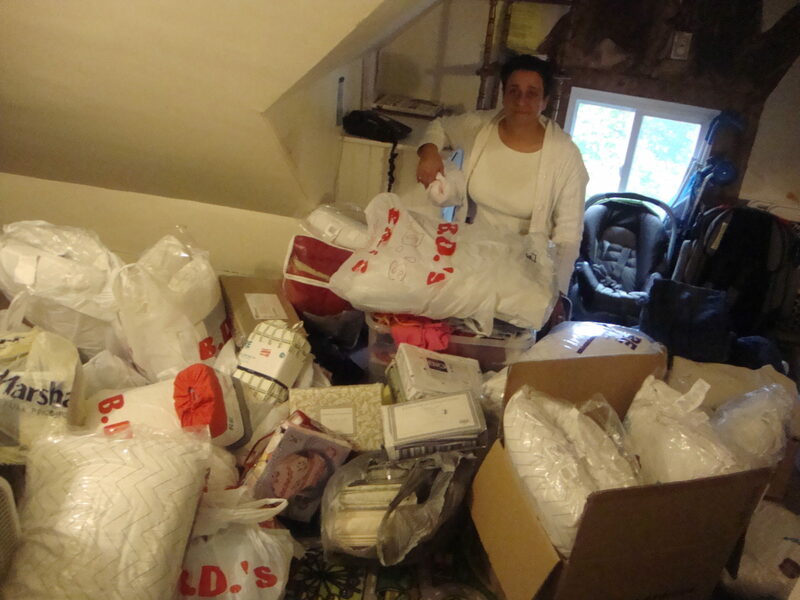 The following year she subsequently founded Love Life Now Foundation, Inc. after becoming certified as a D.V. Advocate. Through her awareness work, she’s been able to give an in-depth look at the effects of intimate partner violence from different perspectives (as an adult survivor of abuse from a prior 2-year relationship and as a child witness to it where her mother was abused at the hands of her father throughout their 30-year marriage). She continues to be invited to appear on various programs and conducts workshops nationwide surrounding the issue. Huffington Post Live, CBS This Morning, ABC’s Cityline, NBC’s This is New England, CBS’ Centro, WHDH’s Urban Update, and Reelz’s – The Security Brief. Sirius XM’s Jenny Hutt Live, WBUR’s 90.9 FM, BigCity 101.3 FM. 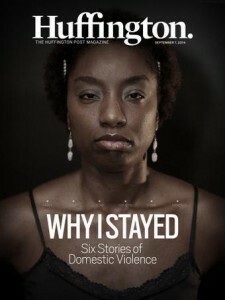 Print: Huff Post Magazine Cover & Feature, Boston Globe, The Story Exchange, Boston Voyager Magazine and NEFA Newsline Publications. 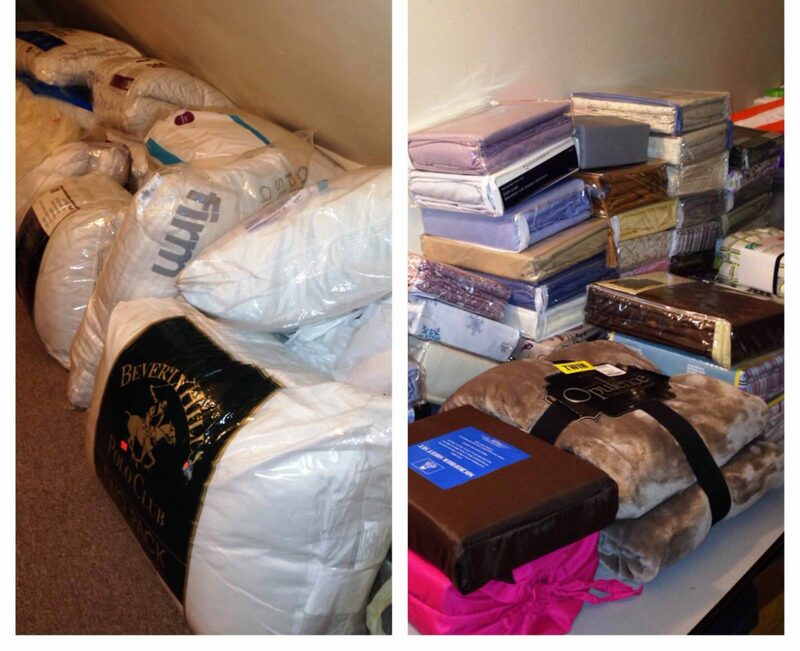 “Our final count from the Bedding Drive was 54 sets of sheets, 40 pillows, 1 comforter and 1 blanket. This is amazing! I will be sending a picture and our last big thank to you and your organization! Thanks! Coordinator of Domestic Violence Services - Family & Community Resources Inc.
Chief Development Officer - Health Imperatives, Inc.
“Love Life Now Foundation has been incredibly helpful in gathering donations for the Elizabeth Stone House and for spreading the word not only on what we do at ESH, but also on the issue of domestic violence on the whole.